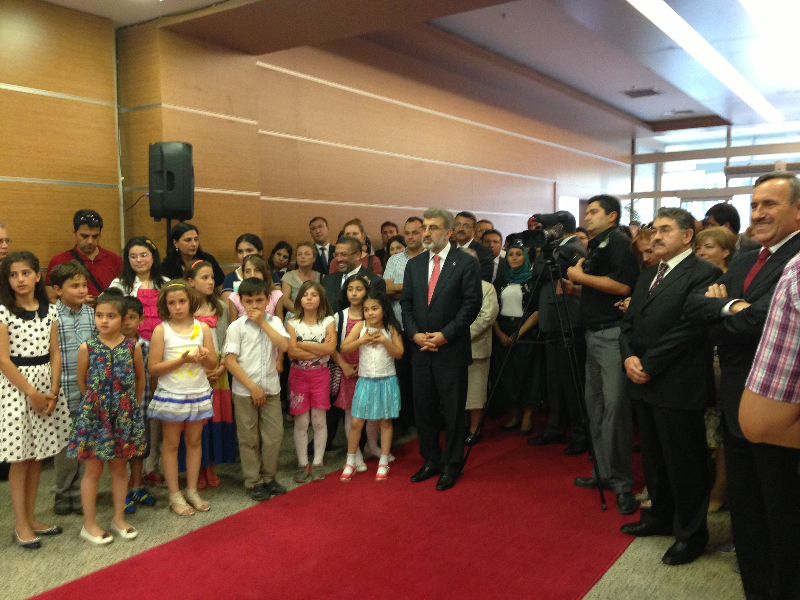 There was a party atmosphere on 14 June in the Turkish capital, as parents, children, wind energy representatives and government officials came together for wind energy. 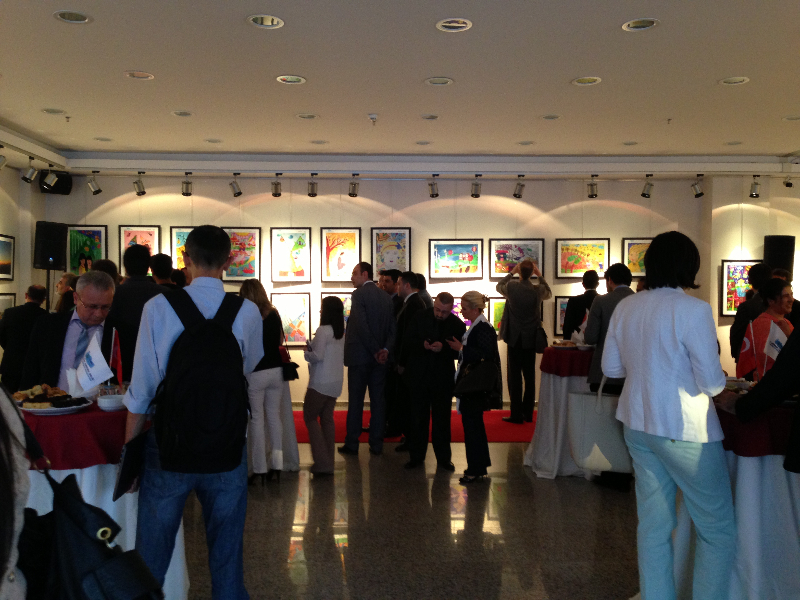 They were attending the opening ceremony of the exhibition of paintings and photos organised by the Turkish Wind Energy Association (TWEA) for Global Wind Day on 15 June. Children from local schools in Ankara had submitted brightly coloured paintings showing what wind can do – from blowing kites high in the sky to making boats sail. Their proud mums and dads looked on and took photos as their offspring – dressed in their finest – received their awards from Turkish Energy Minister Yildiz. The winner of the photo competition had gone for a far more haunting and mysterious black and white image of numerous hot air balloons rising above the clouds. On Global Wind Day itself the action continues in Turkey as a bus-load of people is making the overnight journey from Ankara up to Izmir on the Aegean coast to visit Turkey’s first wind farm and tour Enercon and Vestas factories. 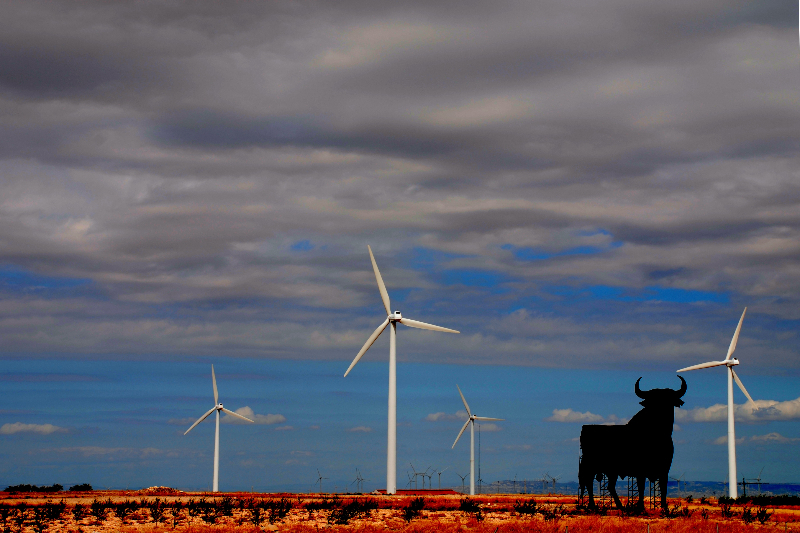 Global Wind Day is the worldwide annual day for discovering wind energy and what it can do. Find out what is going on near you by having a look at the interactive map. Global Wind Day is this Saturday! The countdown to Global Wind Day marks more than just a wait for a fun-filled day spent outside discovering wind energy. It is also a chance for the public, politicians, and industry officials to discuss wind energy and its benefits, sharing ideas, exchanging opinions, and deepening their knowledge and understanding along the way. 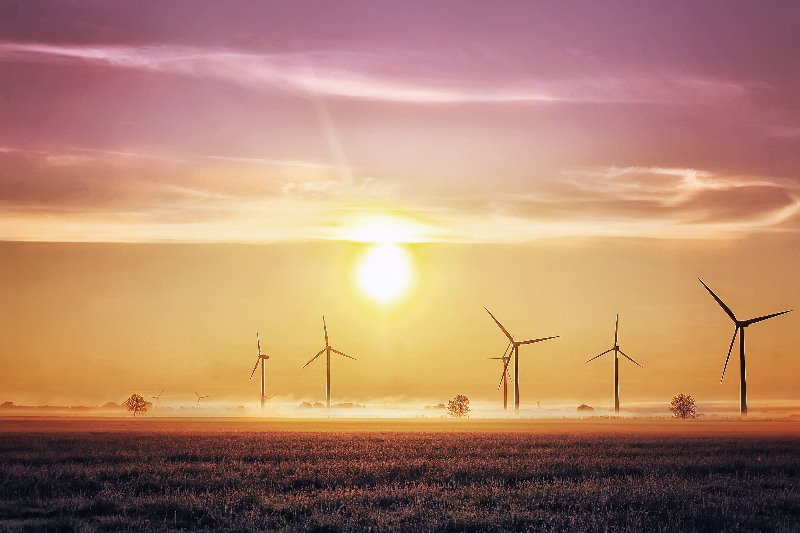 Across Europe, wind farms are open, wind energy is the theme of festivals and wind energy information points will be set up across the continent from Lisbon to Warsaw. 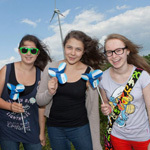 In Denmark, Folkemødet, an annual political conference of over 30,000 participants and 1,300 events spanning four days, coincides with Global Wind Day. “For the Danish Wind Industry Association (DWIA), Folkemødet was the obvious place to incorporate Global Wind Day due to the nature of Folkemødet and the philosophy of Global Wind Day, where it is about bringing knowledge of wind to the public,” stated Anders Mika Dalegaard, Head of Events at DWIA. 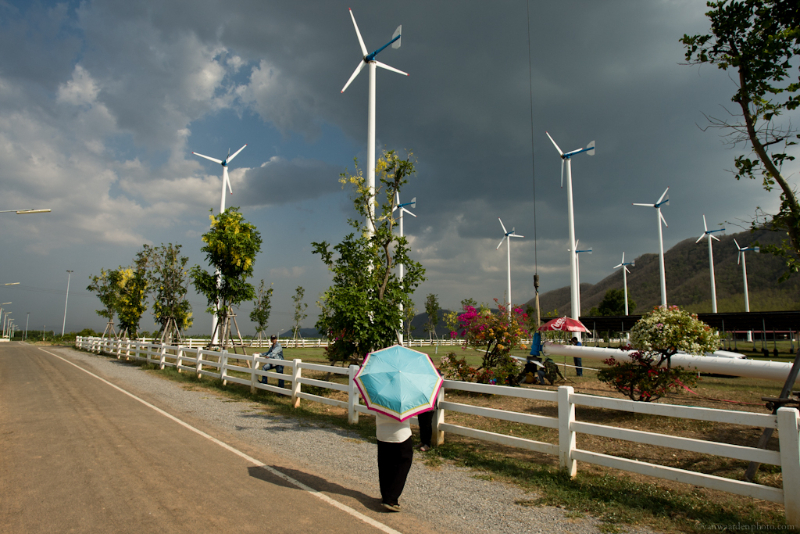 With Global Wind Day 2013 taking place this weekend, we’re continuing the ‘wind energy stories’ series as Robert van Waarden travels to Thailand to explore low-wind solutions. “I know that 70% of the area in the world has a low wind speed. 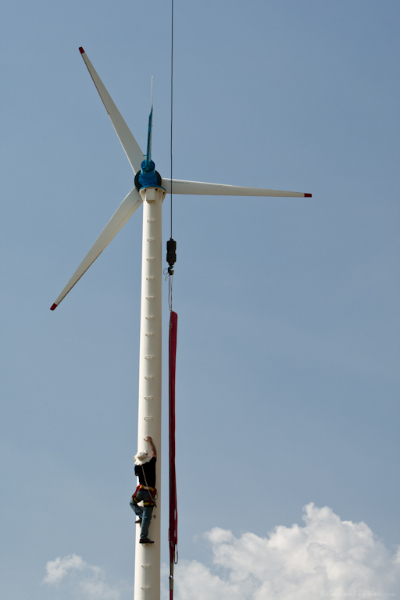 I thought, if we want to promote the wind machine, 70% is a lot of the world,” Dr. Roy said. 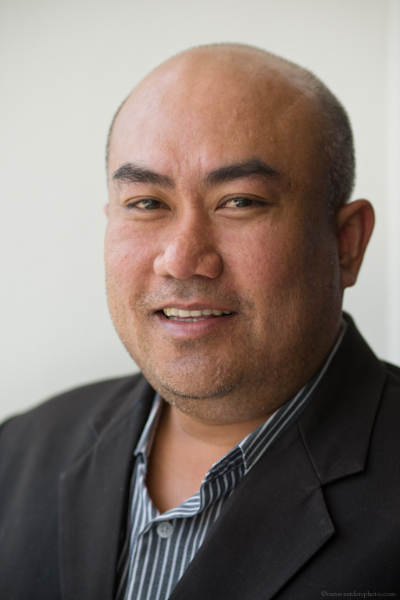 Dr. Wirachai Roynarin or (Dr. Roy as he is more commonly known), is a Lecturer in Mechanical Engineering at RMUTT in Bangkok and owner of Prapai Technologies, a company that specialises in low wind-speed turbines. He grew up in a small farming family, where he learned to respect the land, before going to England to study. 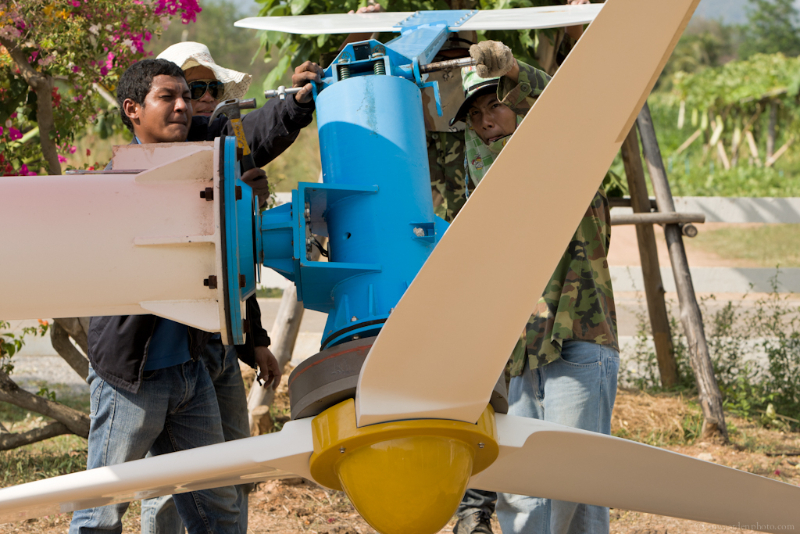 He returned to Thailand believing he could help his country and he set his sights on the wind. On 15 June, thousands of people will gather at over 200 events across the globe to discover wind energy as part of Global Wind Day. 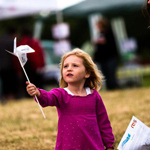 Global Wind Day offers both wind energy enthusiasts and novices opportunities to visit wind farms, discover the technology and its benefits and to have fun at one of the many festivals and open days on offer. 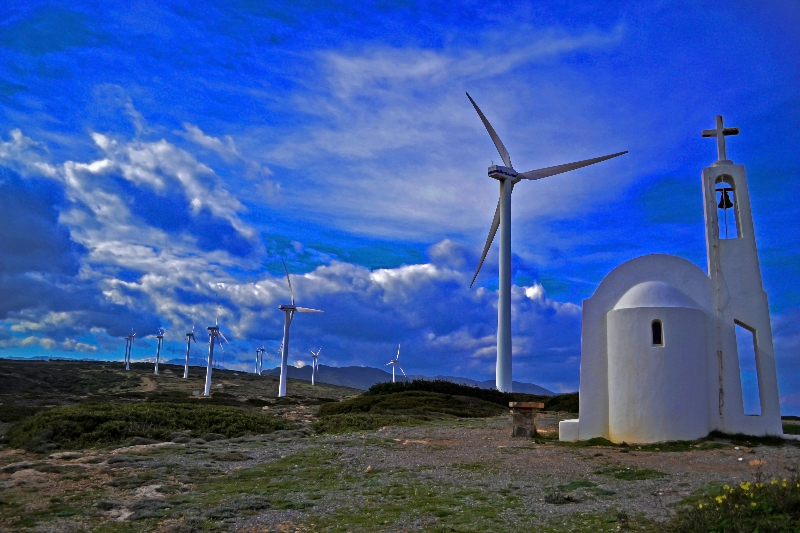 While the events of Global Wind Day are widespread, all involved are united by a belief in the importance of advocating for green energy. In Tamilnadu, India, over 320 students at the Everest KenBridge School aged 3-13 will spend 15 June examining the structures of wind turbines and learning how to calculate wind speeds. Mr. Jayaganapthy, the school’s principal, describes how their area has already faced severe energy shortages and remains heavily reliant on diesel fuel. After installing solar powered lights and realising their efficiency, he became even more interested in renewable energy options. And he realised that his students were too when involving them in Global Wind Day. “For every social cause, we need to promote awareness programmes amongst students, which will in turn become a revolution,” Mr. Jayaganapthy explained.